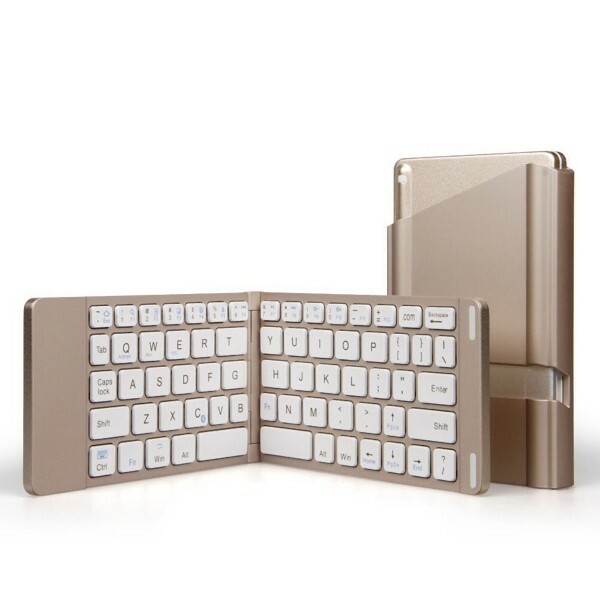 This keyboard is made of high quality aluminum. 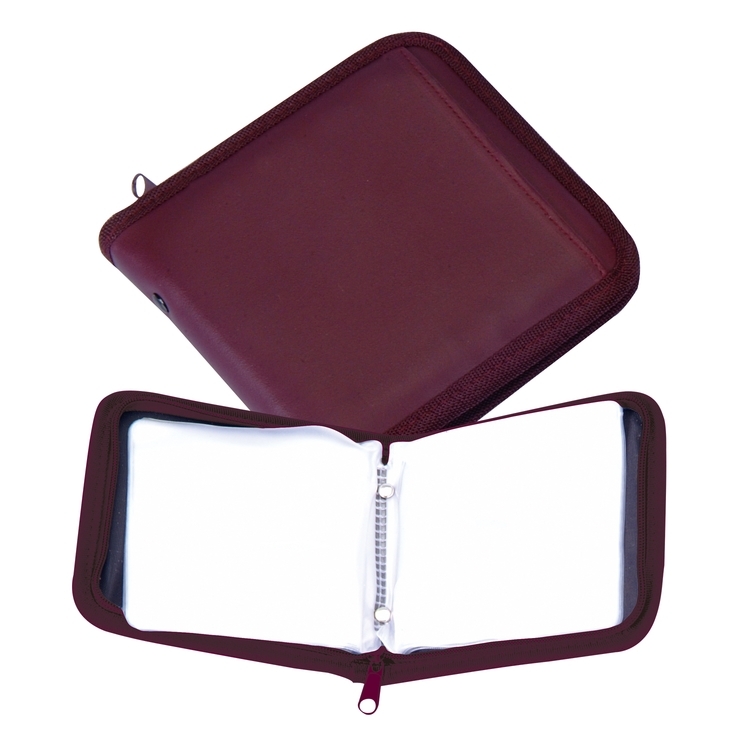 The folding size is 5.7'*3.3'*0.5'.Durable and easy to use .Customized logo is acceptable .Great to promote your brand. 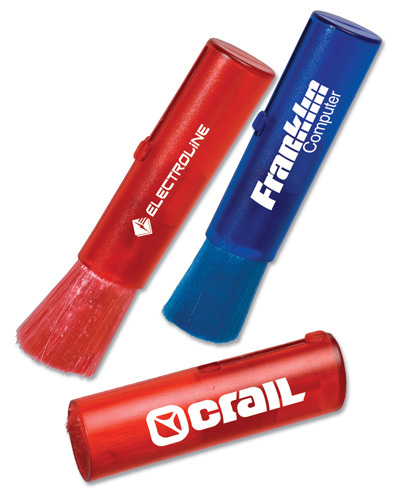 Features soft bristled brush good for use on computers, keyboards, dashboards, etc. 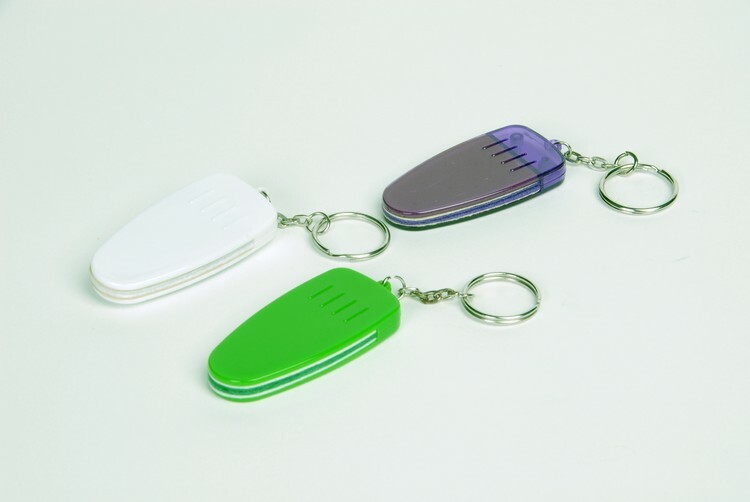 CD Cleaner with Key Chain comes in two colors to choose from. 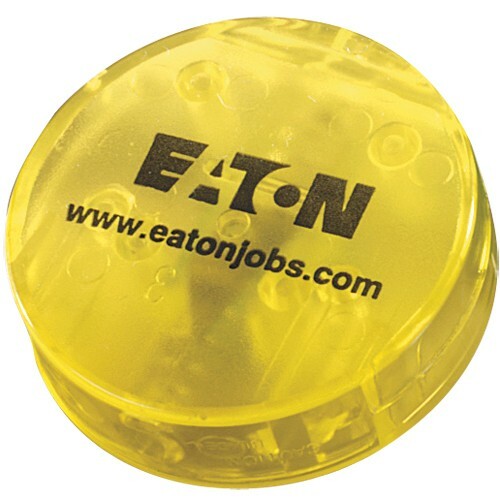 Includes one color imprint in one location.  ON SALE .17R with logo. Do your customers a real service! 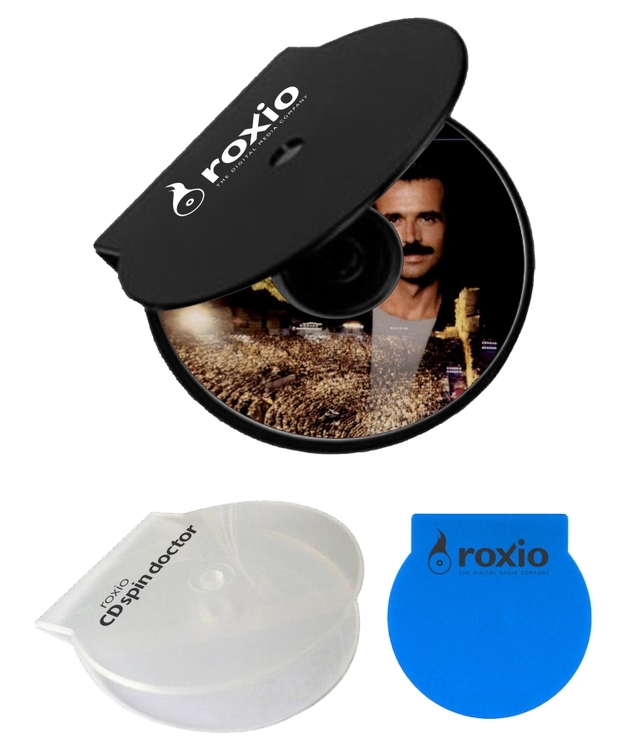 Make sure they never struggle with the plastic around a new CD again! 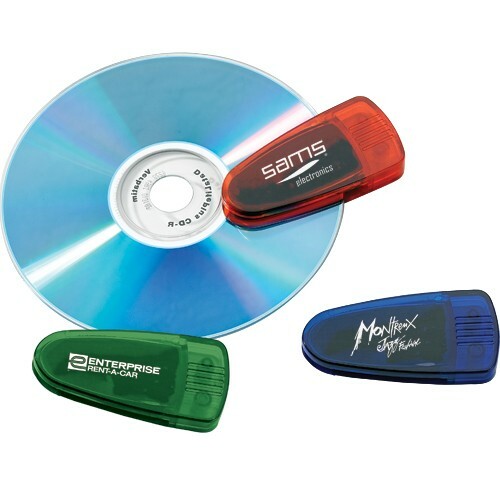 This CD opener keychain makes getting the plastic off a compact disc quick and easy. 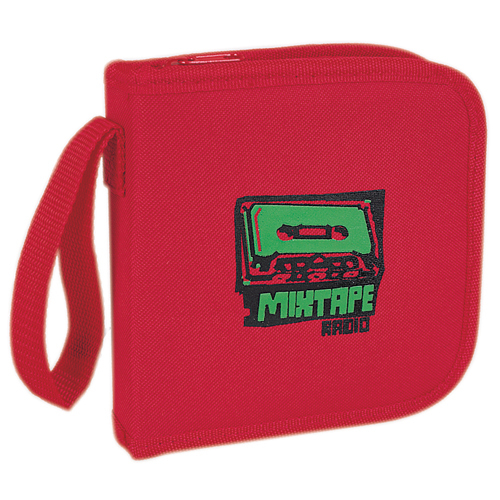 Perfect for promoting record labels, music stores, and radio stations. 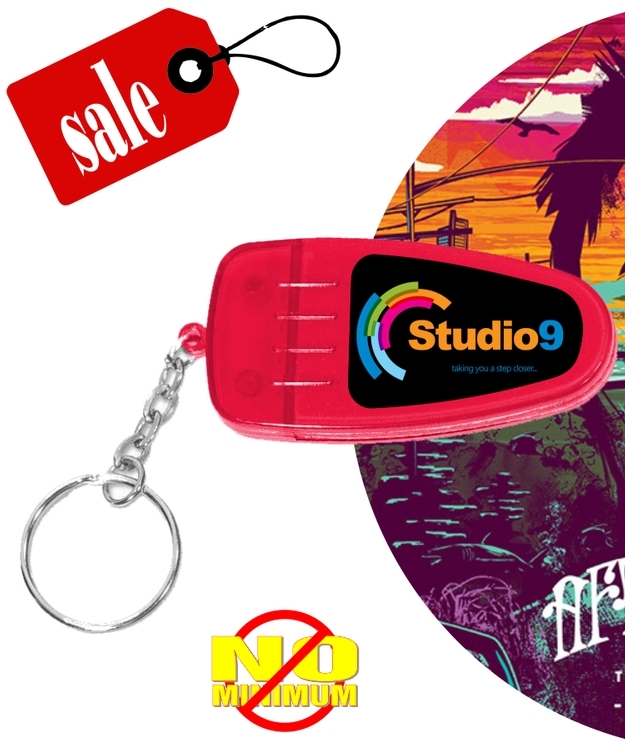 Use this CD opening keychain and let your clients get back to the music. Available in different colors. 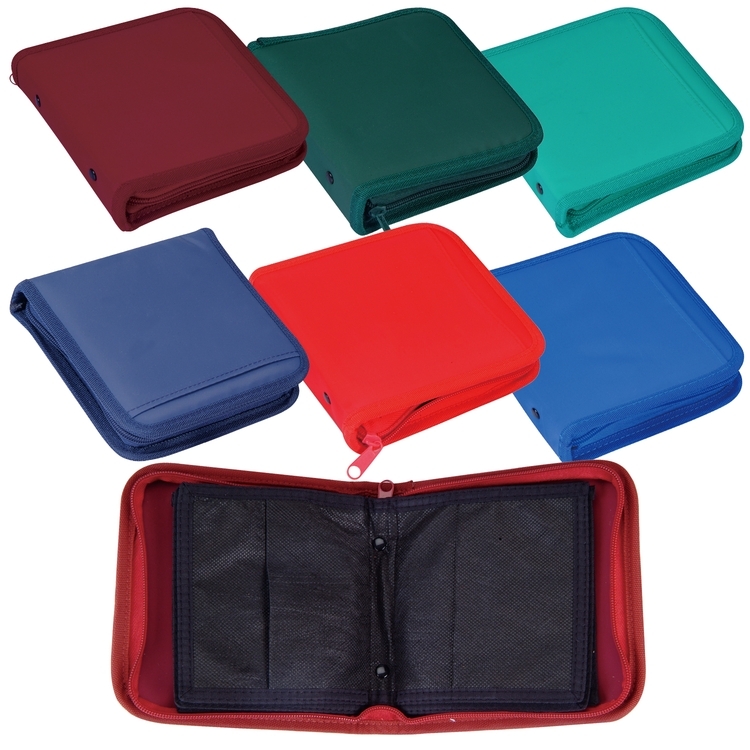 These are a CLOSEOUT ITEM, so take advantage of the great prices! While supplies last. 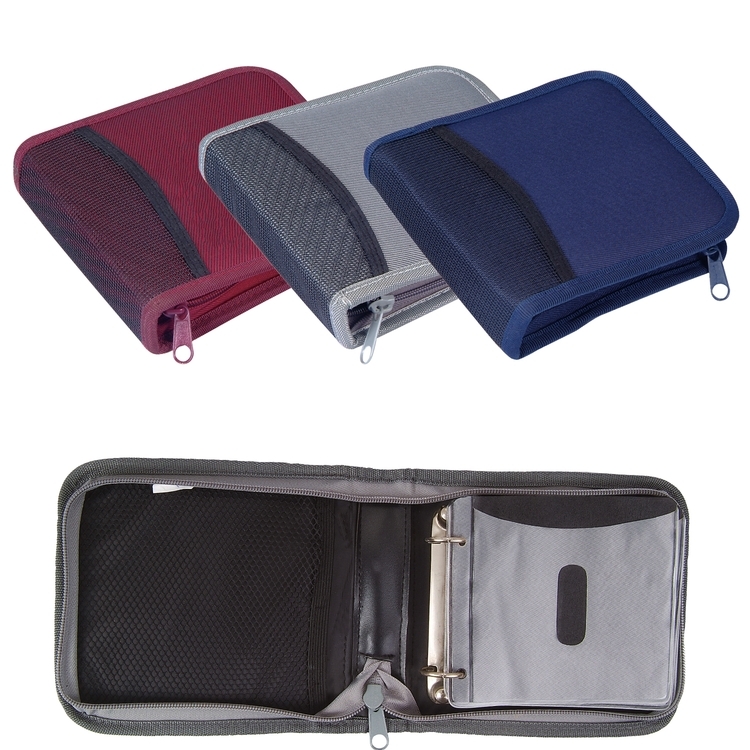 DVD's, blu ray or game console disc storage case. 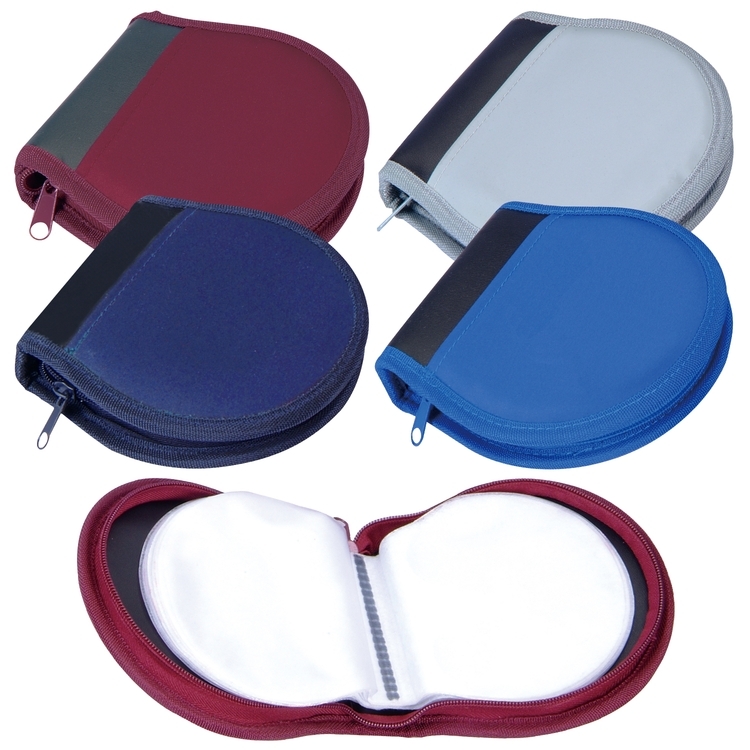 Soft zipper Carabiner Case. Holds 12 discs. 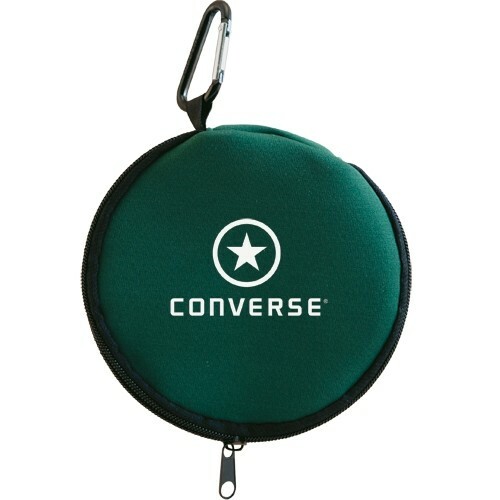 Comes with easy attach carabiner clip, made of polyester and polyvinyl. Bulk packed. 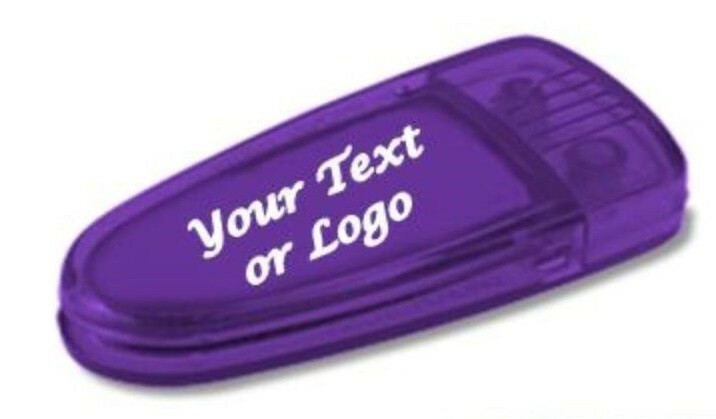 Your customized engraved logo or epoxy logo may be put on the top mirror, up to 4 colors can be used with an epoxy logo for no extra cost. 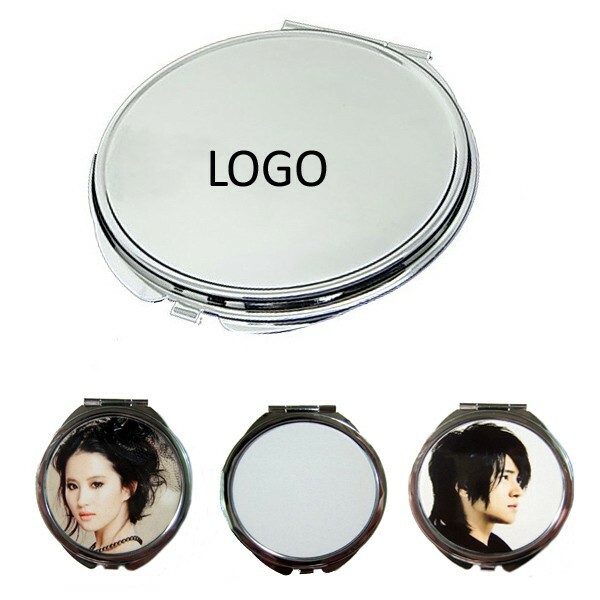 This compact mirror comes with square, round and heart shapes. 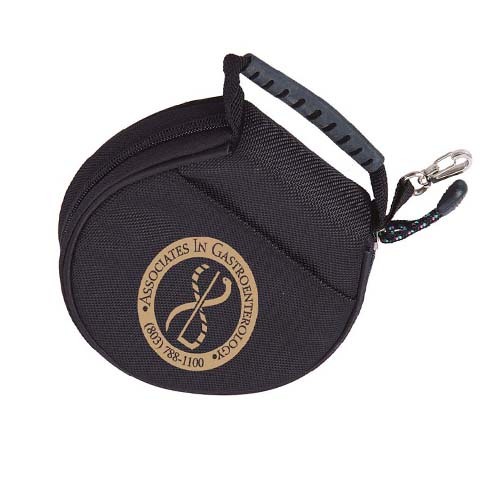 It is the perfect promotional gift for women related events, cosmetic grand openings and more. 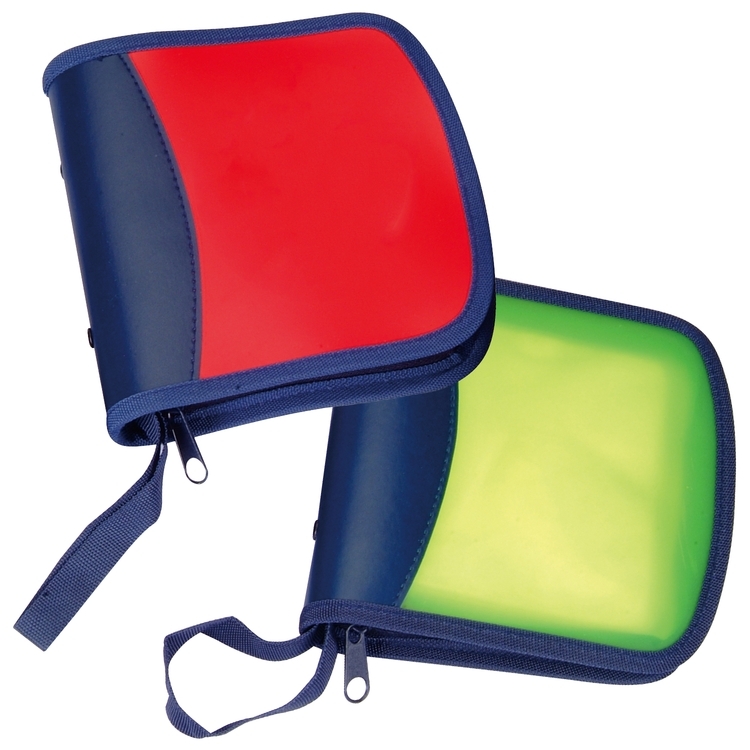 • Twelve (12) felt sleeves hold up to twelve (12) CDs • Zippered closure • Microfiber shell • Front pocket • Material: Leatherette w/ velour Blank price only $1.18R. Keep your CD's, DVD's and Blu-Ray's clean with our handy cleaner. It's lightweight and fits right in your pocket. Individually poly bagged. 2 oz. 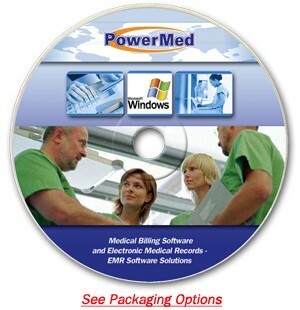 Molded chocolate compact disc in jewel case. Kosher certified. Products have a one year shelf life.